welcomes you to the high quality, comprehensive family dentistry. we want to make sure all your needs are covered. 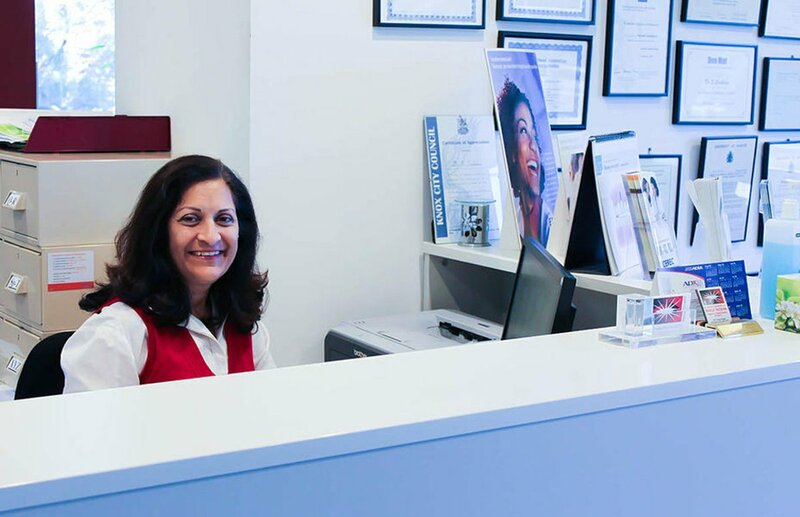 Wantirna South Dentist proudly serving the local community with priority to deliver quality oral health care to informed patients in a professional, comfortable and convenient clinic setting. New or existing patient, we ensure you will receive a high-quality personalised dental care you deserve. Dental emergencies require quick action. If you are in pain, call your emergency dentist in Wantirna South immediately. 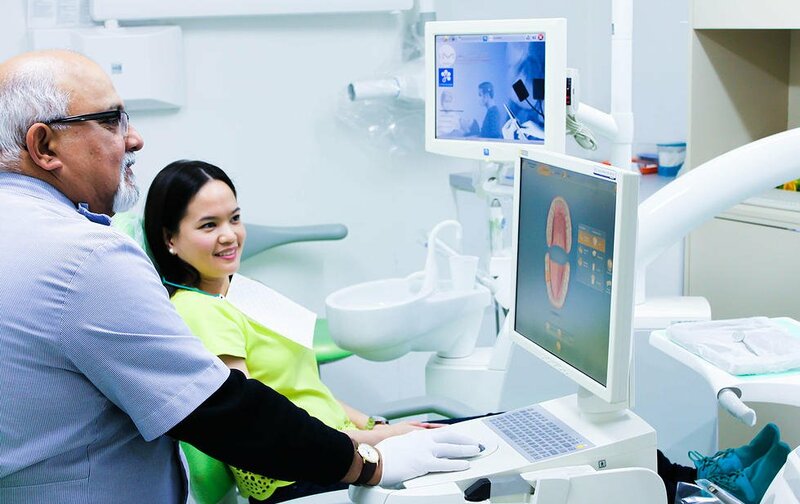 Our priority is to deliver quality oral health care to informed patients in a professional, comfortable and convenient clinic setting. Preserves the shape and density of your natural facial bone structure and maintain a healthy facial shape. Do you have a question about your dental health? 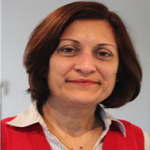 If you are looking for a trusted dental clinic in Wantirna South, you’ve come to the right place! 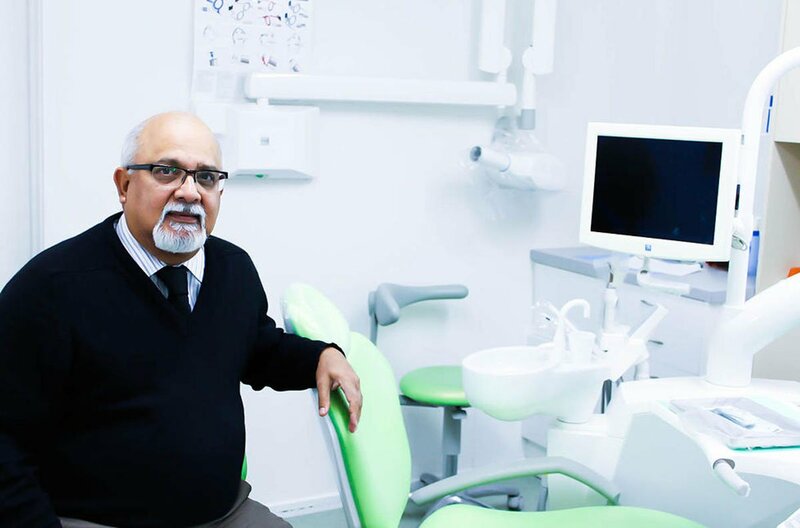 At Dr Sachdeva’s dental clinic, we are dedicated to help you and your family in maintaining your overall dental health and improve the quality of your life. 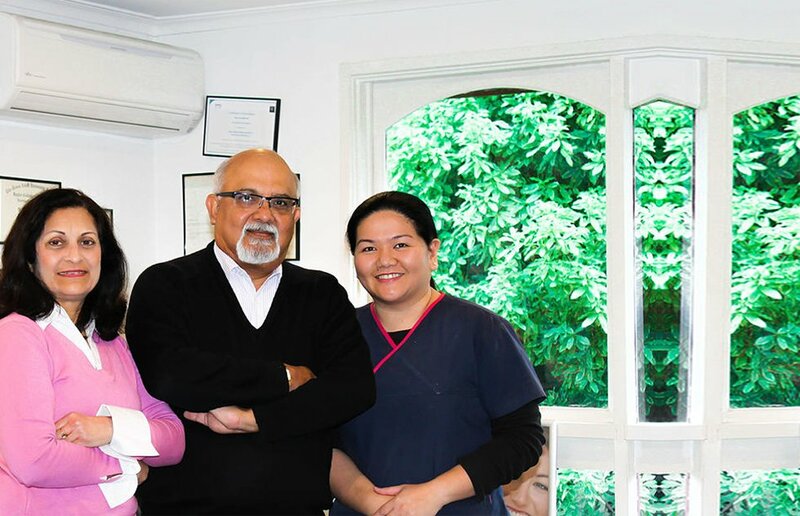 Our dental clinic has been around for 25 years, serving patients from Wantirna South, Burwood, East Ringwood, Knox City, Boronia, Bayswater, Rowville, Ferntree Gully, and Scoresby. Our dental surgeon, Dr Sheetal Sachdeva, aims to provide you with the dental care and results you’ve always wanted. We provide personalised dental treatment for each patient, making sure you receive the stress-free care you need. We are a family-friendly dental clinic that serves patients of all ages, providing high-quality oral health care in a professional, comfortable, and convenient setting. 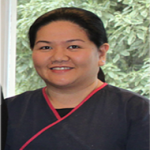 Our dental team of dedicated professionals is welcoming you to our dental clinic. We will pay close attention to your concerns and provide the best solutions for your dental problems. Our commitment is to change your perception of dentistry. Many people think that visiting the dentist is scary. But we assure you of a comfortable and enjoyable visit. 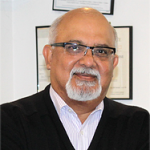 Dr Sachdeva’s dental clinic offers a wide range of dental treatments from general dentistry to orthodontic dentistry along with the latest technology in cosmetic dentistry like SNAP Digital Cosmetic Imaging Software and restorative dentistry like CEREC. We understand that there are patients who are struggling to go to the dentist. But you need not to be scared of us! It only takes one visit to Dr Sachdeva’s dental clinic to see what we mean when we say that we are a family-friendly dental clinic. We want to answer your concerns. Check out our FAQ page for quick answers to your dental questions. If you are in pain and need to seek immediate dental attention, call us at (03) 9800 2338 to set your same day dental emergency appointment.